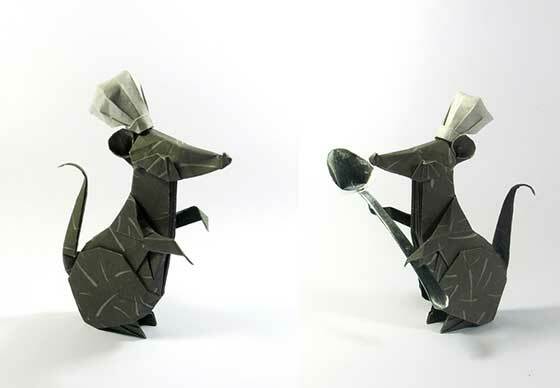 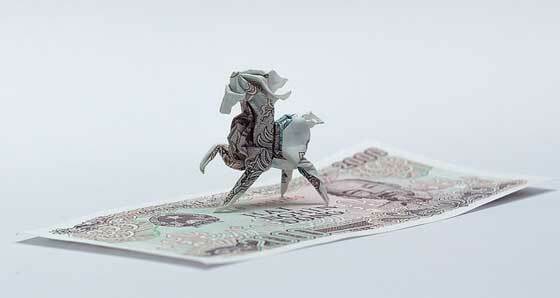 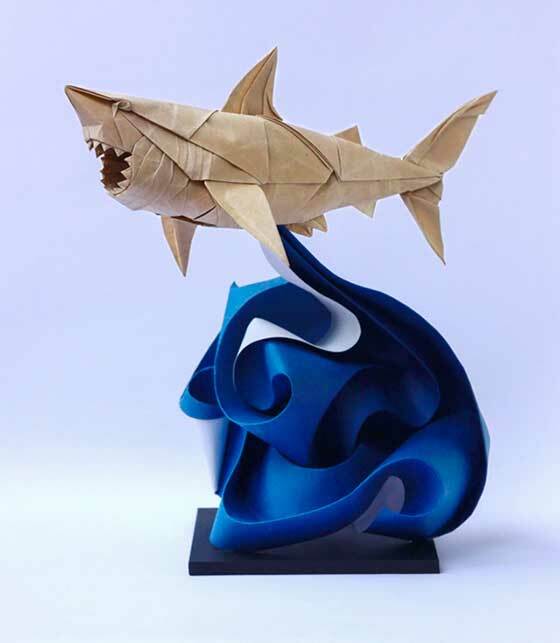 Hanoi-based origami artist Nguyễn Hùng Cường has been folding around the age of five or six and many of his work has been featured in numerous popular origami books. 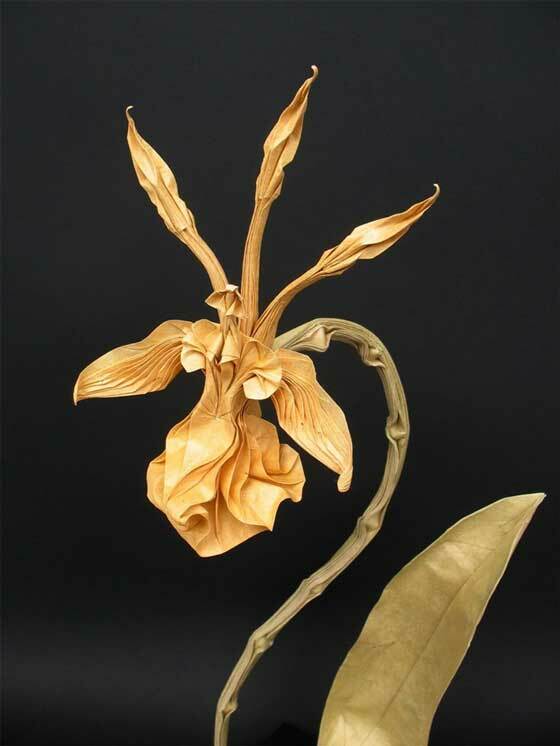 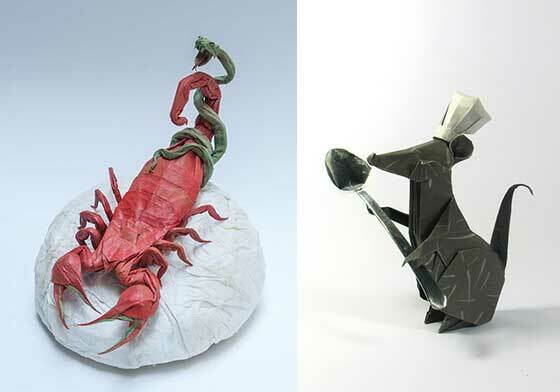 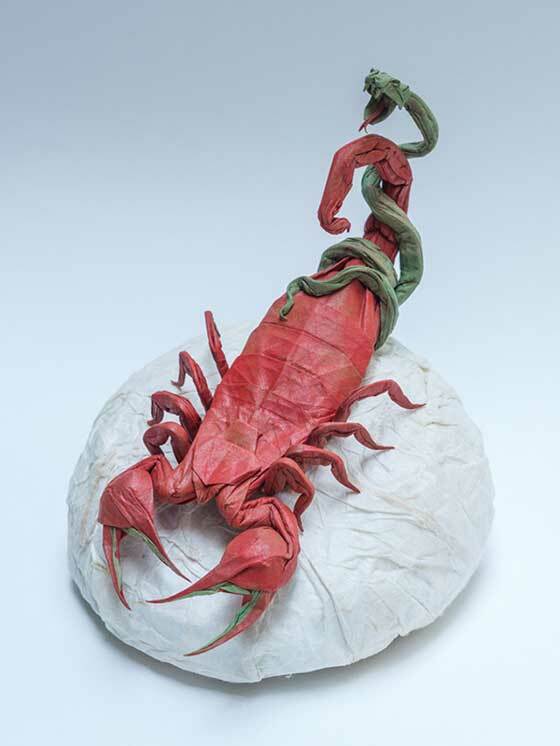 He has a real knack for turning delicate handmade papers into intricately expressive origami works. 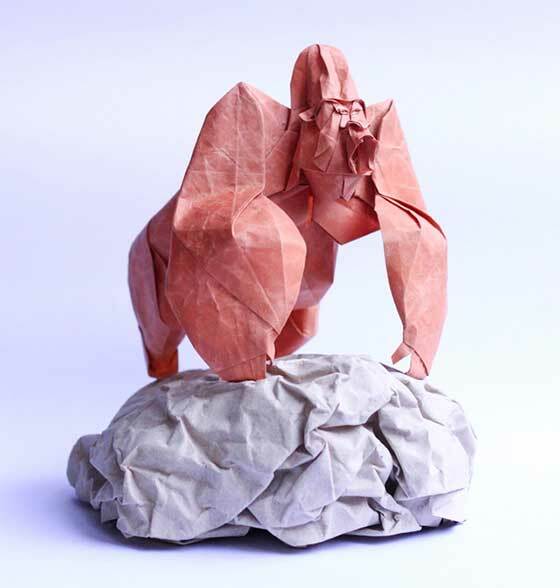 From gorillas to scorpions, the Vietnamese artist is able to use a Vietnamese handmade paper “Dó” into amazing three-dimensional paper crafts. 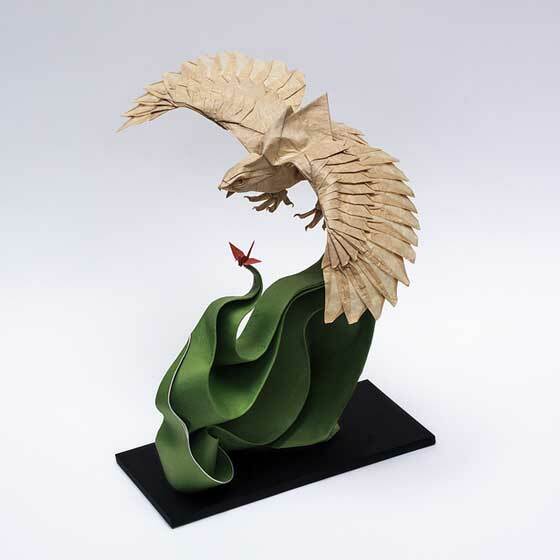 You can see more of his work on Flickr.